The next Instagram Challenge theme is IT’S A WRAP. As you may have learned from our creative gift wrapping tips, we think that wrapping gifts can feel just as great as giving gifts. After all, the gifting experience starts as soon as your giftee sees your colorful gift box, flawlessly wrapped package, or nifty reusable gift bag. (Which is why we’re so excited for the chance to offer you free downloadable gift tags!) Whether it’s a gift you’re giving or receiving, we want to wrap up the season by celebrating the extra TLC that goes into thoughtful present presentation. 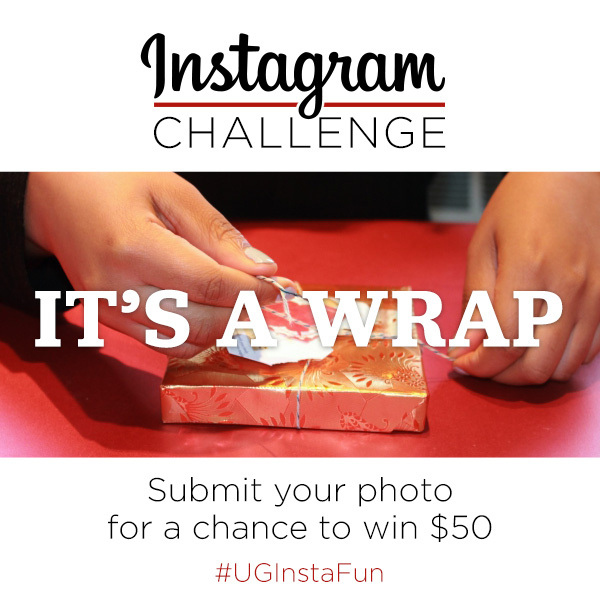 While sharing your festive photos, be sure to use the hashtag #UGInstaFun to be in the running for a $50 gift card. Visit here to see the creative entries we’ve received so far. From all of us at UncommonGoods, we wish you and your loved ones a happy holiday season! 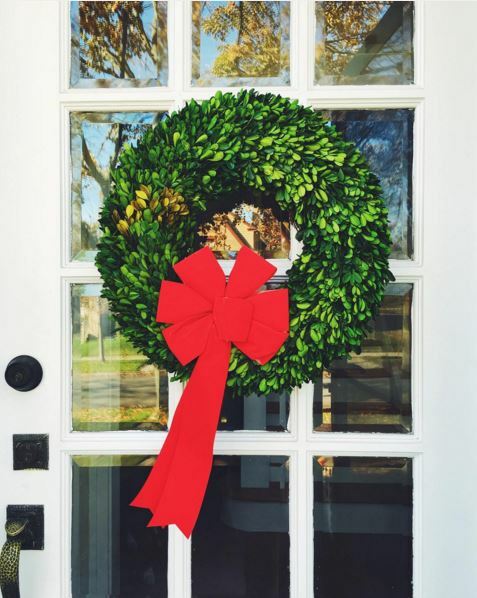 Congratulations to @inspiredtoshare for winning our Holiday Hacks Instagram Challenge with her holiday hack: “put a bow on it.” She decorated her Christmas wreath with a beautiful bow that she saved from last year! Uncommon Knowledge: Are Mermaids Real?